FedEx has agreed to pay a $35 million settlement to the state of New York over illegal cigarette deliveries to its residents over a ten-year period, resolving three lawsuits alleging it partnered with cigarette trafficking businesses to illegally ship hundreds of thousands of untaxed cigarettes to New York residents. The company will also implement internal reforms and hire an independent consultant that will oversee its compliance with the law and provide reports to the city and state. October last year, NY federal district judge Edgardo Ramos ruled that FedEx's conduct over many years for customers with such names as “Cigarettes Direct To You” violated a federal anti-cigarette trafficking statute, prompting FedEx to cease residential cigarette deliveries. 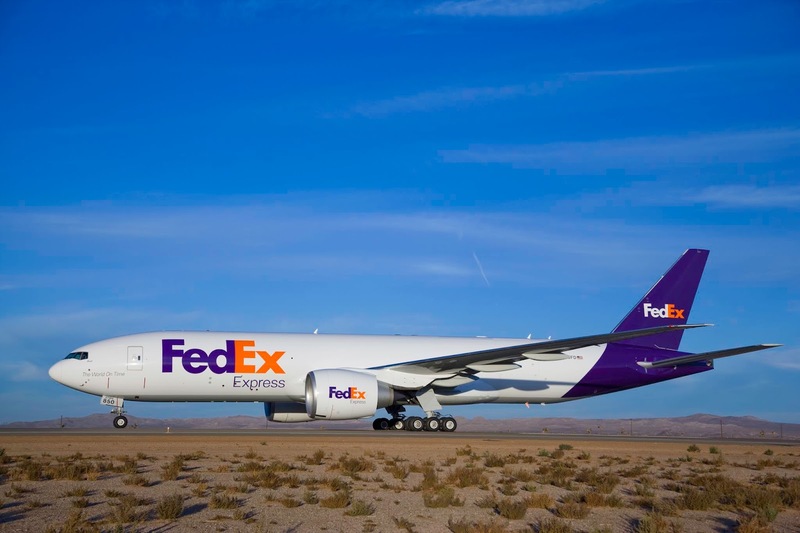 The reforms FedEx has agreed to as part of this agreement include ceasing domestic shipments of tobacco products, implementing company-wide communication and annual training concerning tobacco shipments and taking disciplinary action against employees or contractors who knowingly facilitate tobacco shipments. These terms will be extended by one year if there is any breach found by a court, The New York Attorney General says. “Not only did FedEx violate laws created to protect the public from the serious health risks associated with cigarettes, but they also swindled New York City and State out of millions of dollars in tax revenue. Let this serve as a message that we will never allow companies - however large or small - to cheat or harm New Yorkers.” Attorney General Letitia James said.